Travelling a long distance? Bored after exams? Club summer camp? Cheaper trains or flights? Why not extend your stay before and/or after Rally and make a camp out of it - all at the same site! Camping on the field is available at £5 per night, either side of the weekend. Note however that the site is not accessible by public transport and we will only be running shuttles on the weekend itself. However, the site is about 10 minutes from the centre of Paisley by Taxi. Indoor accommodation for extended stays will be available if there is sufficient interest. Each Hobbit House sleeps 10 and cost £75 for the entire hut. 4 huts are availabe. Each of the two wings of the dorms has space for ~35 people and can only be booked out on a per wing basis, but we will book them if there is sufficient interest. Showers and washing up area are available on site. 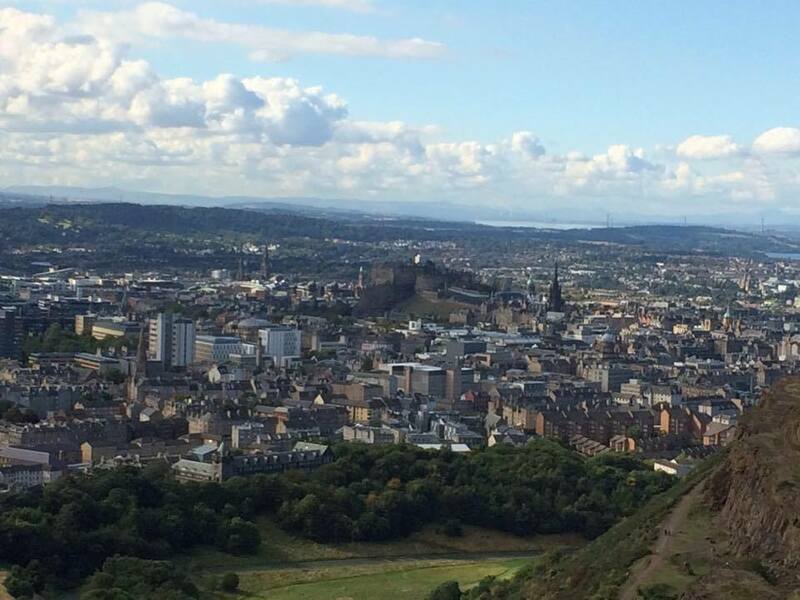 Discover the capital, Edinburgh: stroll along the Royal Mile up to the castle, visit the Scottish Parliament, and climb Arthur's Seat for unrivalled views of the city. Explore Scotland's largest city, Glasgow: see the Clyde- infamous for its shipbuilding heritage, climb The Lighthouse for views of the city and to see some classic Mackintosh design, and visit the University of Glasgow to take photos to prove that Hogwarts exists. Visit Stirling: see their medieval castle, see the National Wallace Monument, and enjoy this old market town that has evolved into a city. 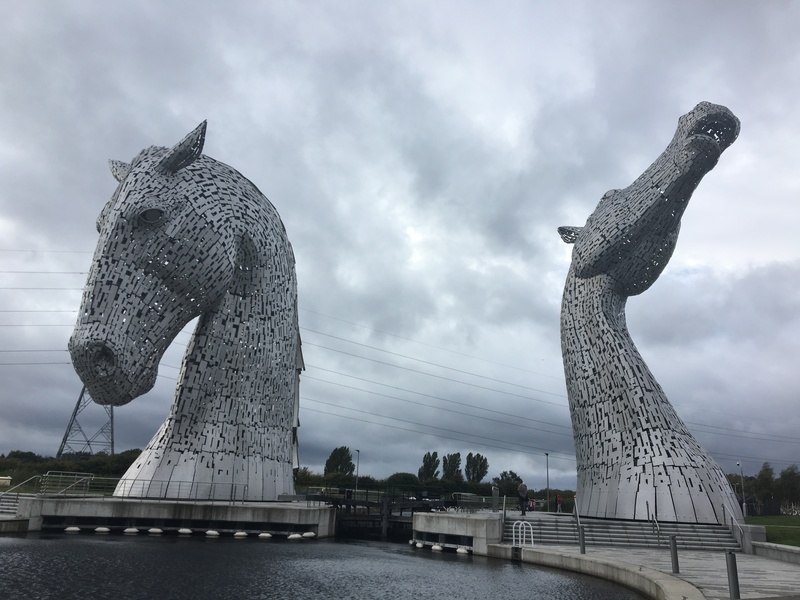 Pop to Falkirk: enjoy the Helix, a large open park with water features and oh, two large metal Kelpies. While in Falkirk, also visit the Falkirk Wheel - a rotating boat lift and marvel of engineering, lifting boats 115ft between canals while using the same energy required to boil 8 kettles! The site of the wheel is also home to Scottish segways and bicycle hire is also available. 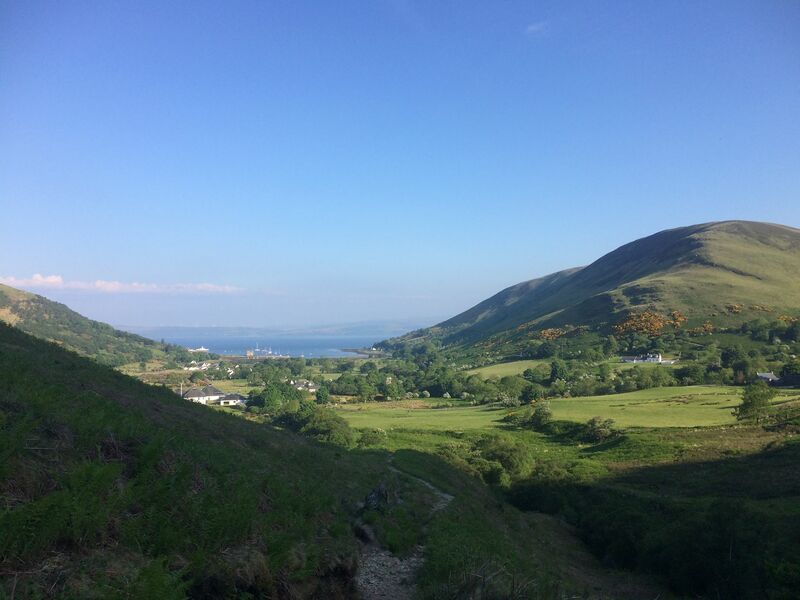 Do some island hopping, Scotland-style: ferry across to the Isle of Arran to visit what is described as a micro-Scotland due to its stunning landscape, there's also a whiskey distillery on the island and a cracking fish and chip shop. Take a detour to Dumfries: on your way back down South why not see Robert Burns' house and take a trip to the Scottish Coast. Please do get in touch with Scot Rally if you are interested in exploring Scotland pre/post Rally as we can help you work out your route and put you in touch with other interested parties!